Inside Out. I was surprised…it was a really good movie…a smart movie. The entire time I was watching it all I could think about was how smart it was to put a person’s emotional well-being into an animated world that actually makes sense. I thought about people I know that seem trapped into thinking one way or another. Why does their joy seem to be trapped somewhere deep and dark? Have they forgotten how to be happy? But more importantly, this movie reminds you that all of your emotions have a place…fear can be useful…sadness can be useful. And without those emotions, we’d be out of balance. Like most things, there is a delicate balance between our emotions, and if they get out of balance, then our emotional well-being can get trapped. My wife actually cried during the movie because it made her think about one of her loved ones whose emotional well-being is currently trapped. 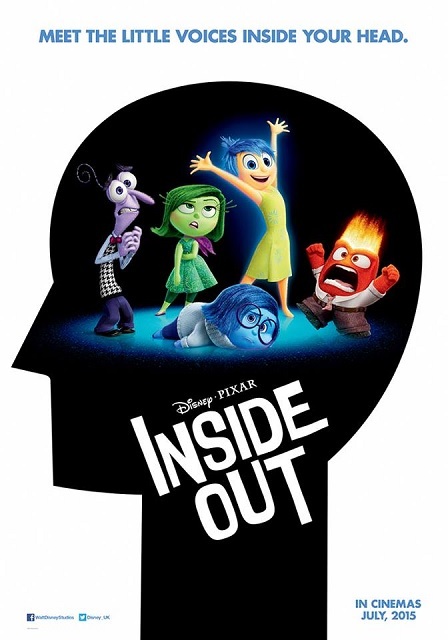 I encourage you to see this movie with your kids…ours loved it. It’s not often I go to a movie with my kids that I come out with a deep sense of satisfaction, like my kids learned something valuable, and so did I. 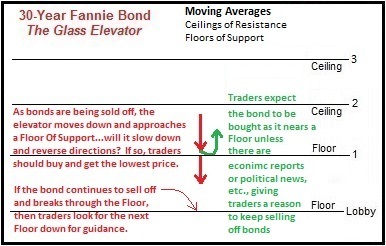 For an explanation on how traders look for technical signals to decide whether to worsen or improve rates, read My Great Bond Elevator Analogy. Bonds Rally As Greece Is In Big Trouble. The 30-year Fannie Mae bond is up +56bps since Friday’s close. Generally a lender’s pricing improves when the bond is being bought, like this morning. The market appears to be reacting to the Greek dramatic saga. It looks like Greece is not going to get the bailout they so desperately want. Moreover, the banks will be closed in Greece all week and if you have any money in there you can only withdraw 60 euros a day. Can you imagine? 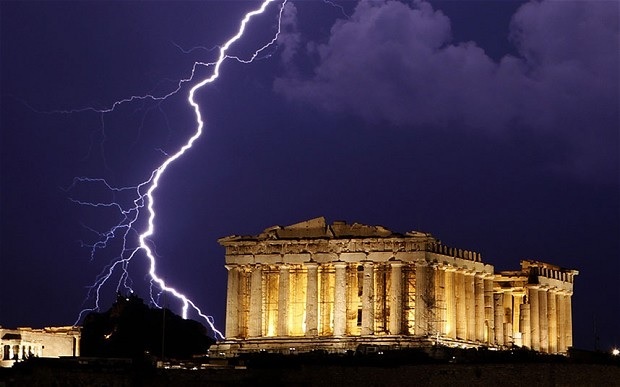 Check this out: Greece Shuts Banks In Bid To Prevent Collapse. My wife is The Travel Mama…it’s true! She owns one of the most popular family travel blogs, TravelMamas.com. The site appeals to anyone who wants to travel with children…and stay sane! The site’s mission is to help families better connect with each other and the world around them through travel. Here she wrote a guest post for TripAdvisor about Vacation Rentals so I thought I’d share it. If you read it, please like and share it, thanks. WARNING – there are spoilers herein – if you haven’t watched all episodes through season 5, then STOP reading now! I love mystical books, but I never read these books which is good and bad. It’s good because the HBO TV Series is outstanding and I have no idea what’s going to happen episode to episode. The bad is that it doesn’t prepare me for some of the horrific scenes, and, the loss of favorite characters. In A Nutshell. If you’ve never read or watched, Game Of Thrones takes place Westeros, an area of the world similar to medieval England with Kings, Queens and Castles. “Game of Thrones” is the story of 7 houses all vying for the Iron Throne of Westeros and it’s fascinating to watch the strategy. Yes, it’s brutal at times, but I suspect that’s how it really was. And yes, there are dragons, but hey, there were dinosaurs on Earth at one point…why not dragons? It’s all about the characters. The attraction to the show are the main characters…and there are so many compelling individuals. In fact, there are so many characters that I had to google a chart to figure them all out. But reason I’m obsessed at the moment is that some of these characters have been killed off. In the first season they spend the first 9 episodes getting you to love one of the main characters, and then they chop off his head. It was shocking. And then we lost some more lovable characters over the seasons. But none more than Jon Snow, who was just killed in the last episode on Sunday. I can’t stop thinking about it. I thought he was going to be the one to save the world. But in a world with dragons and blood magic, maybe he’ll come back in some way…I hope so. 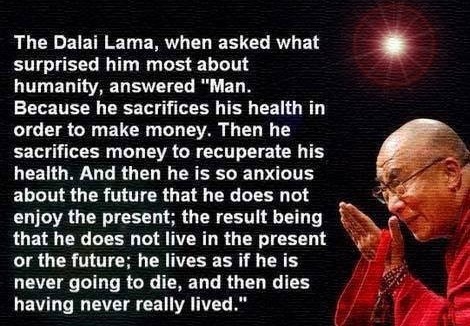 Jobs Report Tomorrow – The Dalai Lama – Game 1 NBA Tonight! Who are you taking? 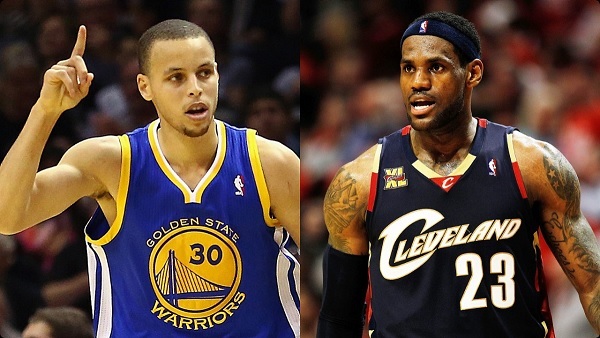 It’s not the Warriors versus the Cavaliers…it’s the Warriors versus Lebron James. And despite the talent of the Warriors as a team, their lack of experience against the best player in the league (and maybe the best player ever) might not be enough. Here are 5 reasons to expect one of the best NBA Championship Series of all time and it starts TONIGHT! The 30-year Fannie Mae bond is up +25bps since yesterday’s close. Generally a lender’s pricing improves when the bond is being bought, like this morning. I’ve been absent all week from following the market with any detail other than watching rates/pricing get worse and worse. Suffice it to say that overseas concerns I identified last week are mainly responsible. But tomorrow’s Jobs Report is a big one for bonds and therefore for the short-term future of our rates/pricing. It is expected that 210,000 new jobs were created in May while unemployment stays stagnant. Simply put, if the Jobs Report indicates more new jobs than expected, and/or decreased unemployment, it tells traders that the economy is stronger and therefore investing in stocks rather than bonds is advisable which results in rates getting worse. 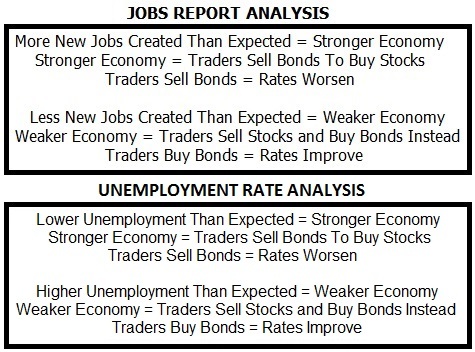 Conversely,less new jobs than expected and/or increased unemployment tells traders that the economy is weak and therefore investing in bonds is safer which results in rates improving. Economists of high intelligence can easily make an argument that the economy is either weaker or stronger and there is an abundant of market data to support each. There really is no way of knowing for sure…but if you know, please tell me so I can buy a LILY.